This article talks about 4 types of interactive eLearning activities that are sure to catch your learners' attention and enhance their engagement levels. Read on to know more. While almost everyone can cook-up an average recipe, only a few can make it lip-smacking. eLearning is no different. 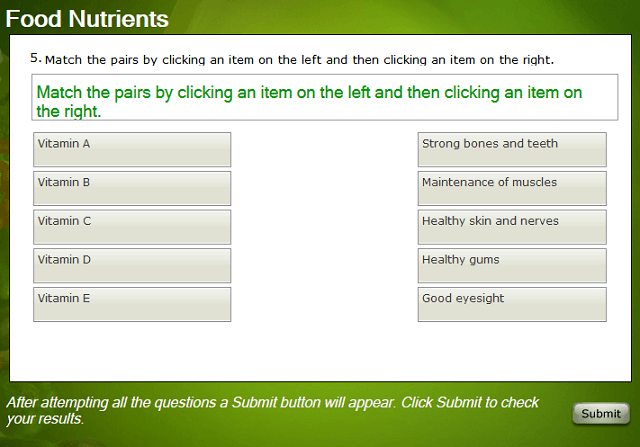 Just like a great recipe, an engaging eLearning course is made of the right ingredients (activities) in the right dose. While some may be born with magic in their hands, most great chefs acquire this skill with experience. And the same goes for course creators too. Over time, most course creators learn how to build flawless and engaging courses by using the right mix of learning activities. But it all starts from knowing the right things, the right activities that good courses are made of. This article highlights 4 such types of eLearning activities that online learners love. I am also going to include examples for each of them from Raptivity, a popular tool that offers interactive eLearning activity templates. So, here we go. 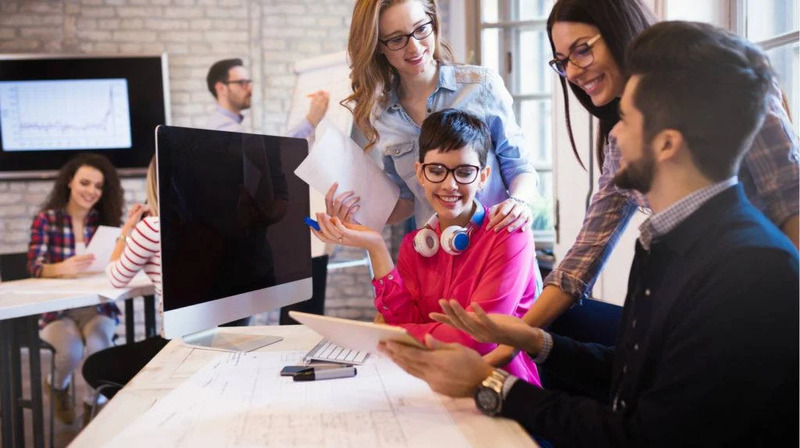 Interactive eLearning scenarios and simulations are activities that have the ability to take learners close to the real-life without facing any of the situation or task’s consequences in actual fact. Scenarios give learners the power to make their own choices from the various options available based on their understanding of the situation. Whereas, simulations help them build actual skills and imitate hands-on experience. While building scenarios or simulations, use realistic images, voiceovers, and sound effects for a thoroughly immersive and engaging learning experience. Here are some ready-to-use scenario and simulation template examples from Raptivity for your reference. A scenario template that can be used to create an interactive tour of a concept, process, or any real-life scenario using hotspots. Learners can choose their own path to move forward and learning objectives can be reinforced with instructive feedback for each learner choice. Put learners into situations and get them to react to each one as a problem-solver or a decision-maker. Use instructive feedback to make learners aware of the complexities of each problem. 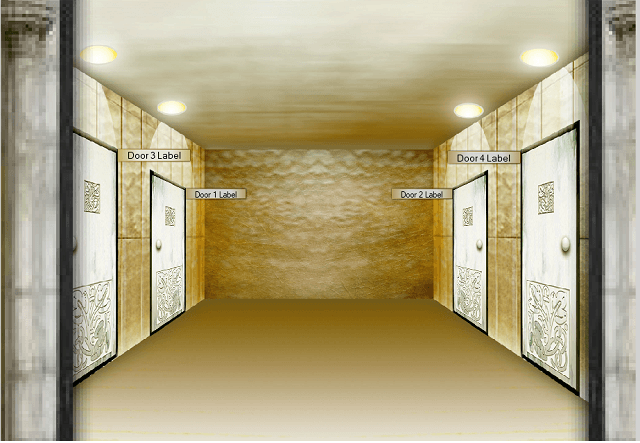 An interaction that provides a 3D walk-through of a museum with up to 4 sections that can feature images and videos. This needs no description. Is there a better way to depict a story than through a 3D eBook that includes text, images, and videos? Unfold your story in the form of a conversation between illustrated characters or objects using this interesting interaction. Well, it seems like Plato knew this stuff right. Games, by their inherent design, are meant to be fun. And if something is more fun, human beings are more likely to do it. It just comes naturally to most of us. 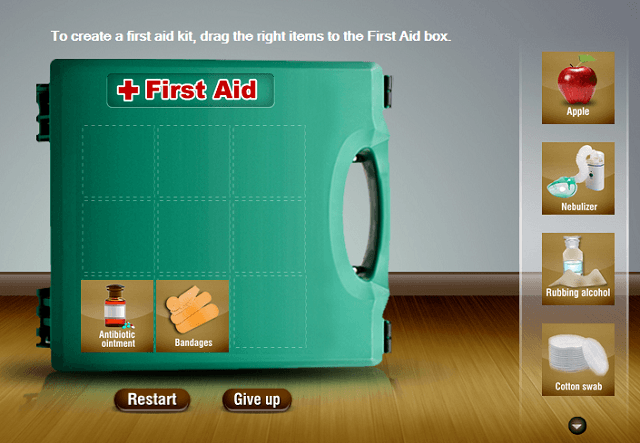 eLearning games, additionally, are edutaining as-well. When these games are used with the right game mechanics (leaderboards, points, badges, levels, etc. ), engagement levels soar significantly higher than otherwise. You could refer to this quick guide for some handy tips on effectively incorporating game mechanics in your online learning modules. 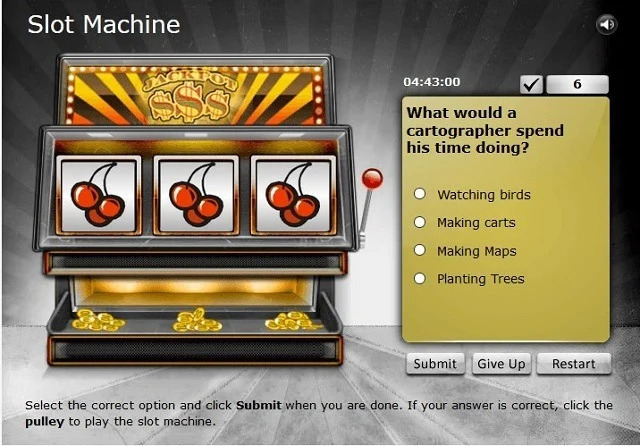 And here are some game ideas that you could include in your eLearning courses. 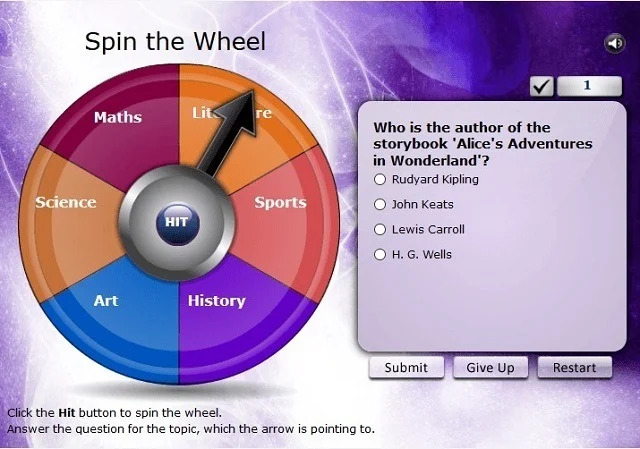 An interactive game that can be used to assign a diverse variety of questions in one assessment. A game that is based on the theory of positive reinforcement, and can be used to motivate learners. Most learners identify with this game easily, since they have played it all through their childhood. It can be used to reinforce learning concepts effectively. 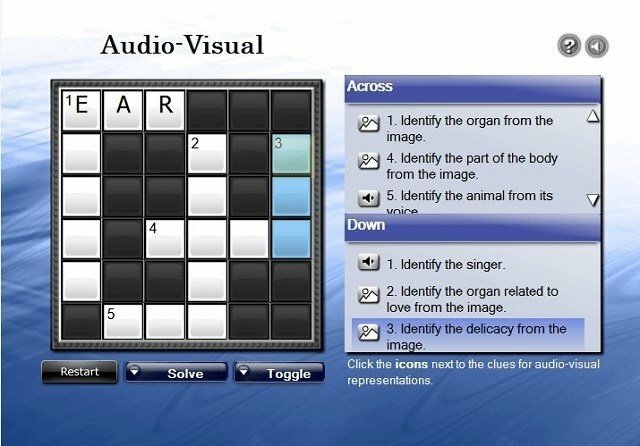 A much-played game; it can be used to help learners recall one correct word specific to the clue with the help of audio or images as clues. 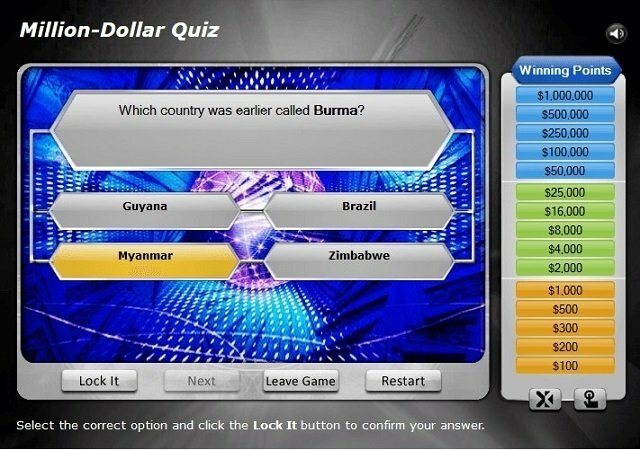 Transform conventional multiple-choice questions to an exciting million-dollar game quiz and spice-up your course. Learners test their knowledge in a fun way as they move up levels. Build highly engaging exercises using the popular drag-and-drop design. From simple labeling exercises to sorting and even filling in the blanks, this interaction can be used in a variety of ways to build quizzes. 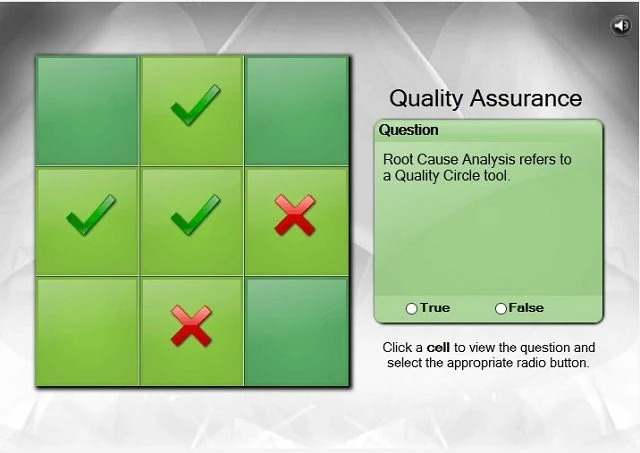 An interaction to set a comprehensive text-based, multi-page assessment using a variety of question types. Present stories or scenarios and then pose an open-book test for your learners with this interaction. 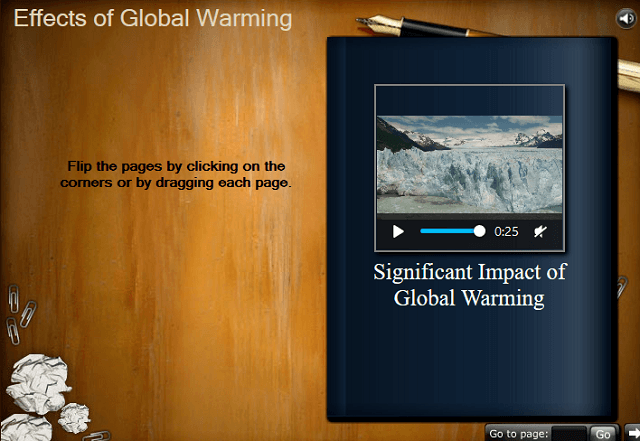 It makes use of multimedia elements like a visual introductory screen and audio-visual questions. While there are some additional activity types, like videos and interactive presentations, which could make courses interactive and engaging, most of the times, you could use them as a component in one of the above activity buckets. 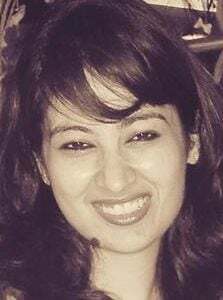 I would love to hear about your preferred activities for creating interactive courses. 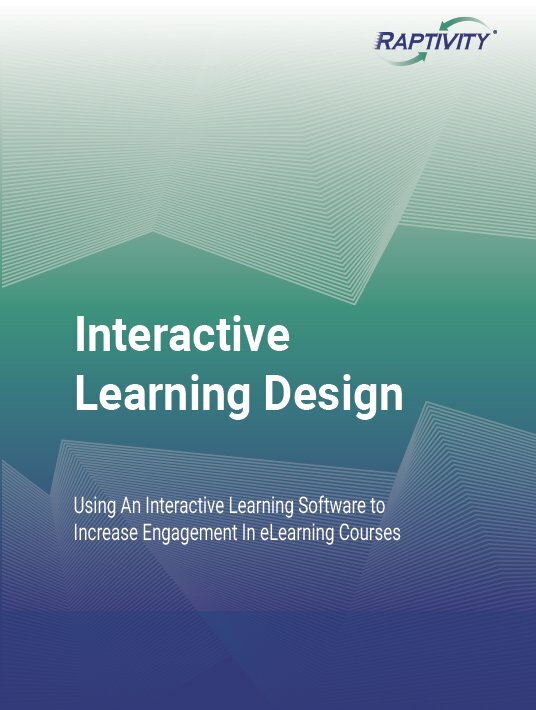 Share through the comments section below or download the eBook Interactive Learning Design: Using An Interactive Learning Software To Increase Engagement In eLearning Courses to discover all the practical aspects of interactive learning design.